Awesome finals day of badminton for the teams that qualified from across the Bay of Plenty region! 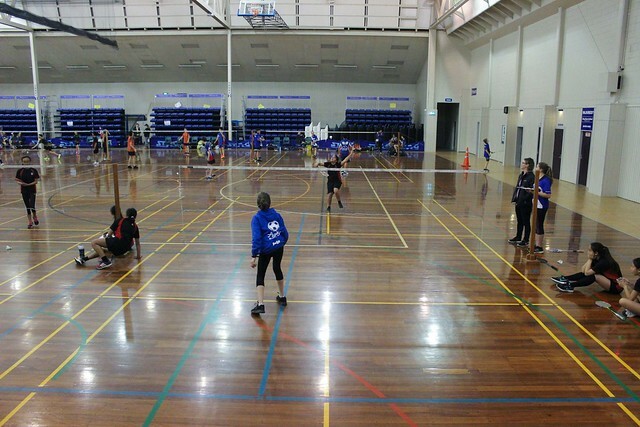 Teams representing each sub-region came to compete at the QEYC Hall in Tauranga, where lots of games were played and everyone had a fantastic day. Schools present were Bethlehem College, Tauranga Intermediate, Otumoetai Intermediate, John Paul College, Awakeri School and Papamoa College. It’s been a good start to the new structure for this tournament and we will continue to work on/with schools to develop more team numbers. Many thanks to Buddy, Melissa and Exia from Sport Bay of Plenty – I look forward to working with you more next year! Bay of Plenty Badminton would also like to say thank you to all the teachers and parents that make badminton possible in the schools.